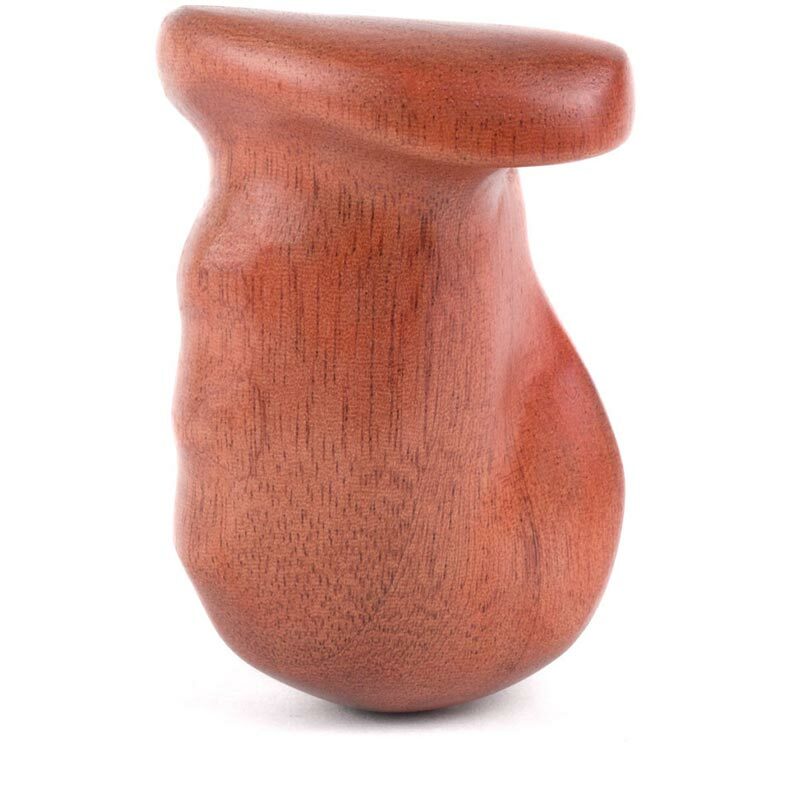 Dimensions: 76.2 x 101.6 x 127 mm / 3.0 x 4.0 x 5.0"
Wooden Camera Handgrip (Left) is an ergonomic wooden handgrip, carved from a solid piece of Sapele wood which is similar to Mahogany. 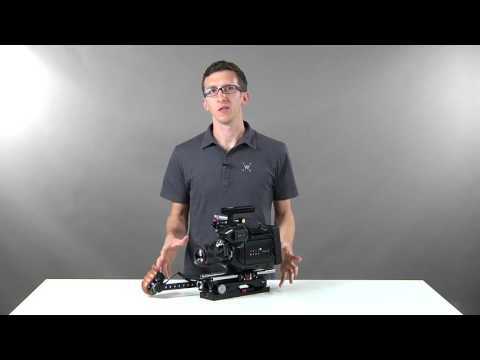 Attaches by ARRI standard rosette and M6 threaded thumbscrew. 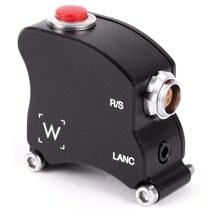 It is possible to add start/stop trigger by purchasing the Trigger Box. Right hand version is also available. 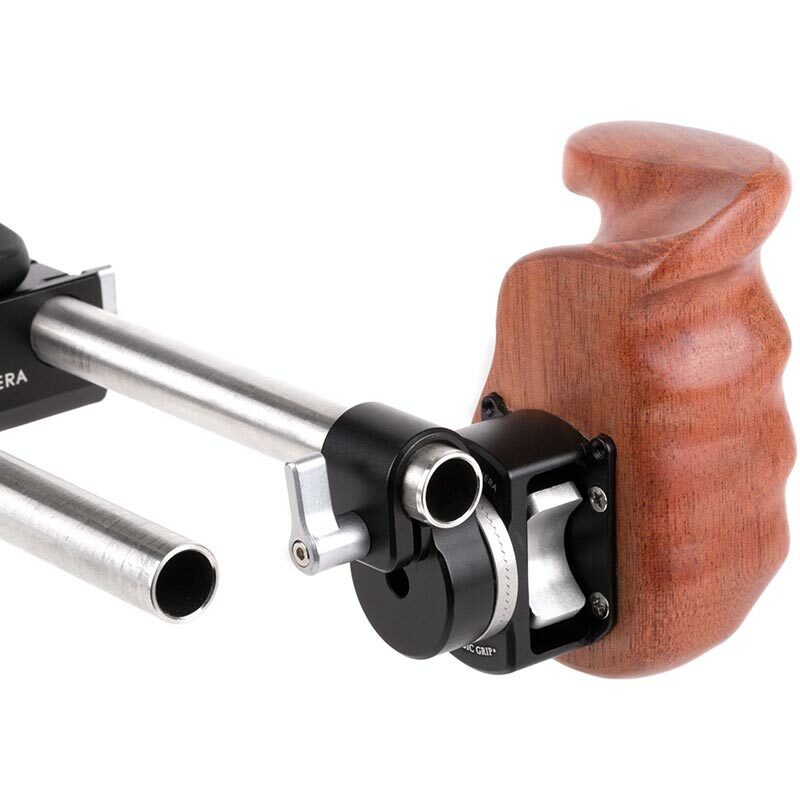 For attaching directly to rods, consider the 15mm Rod Clamp to ARRI Rosette and 19mm Rod Clamp to ARRI Rosette. 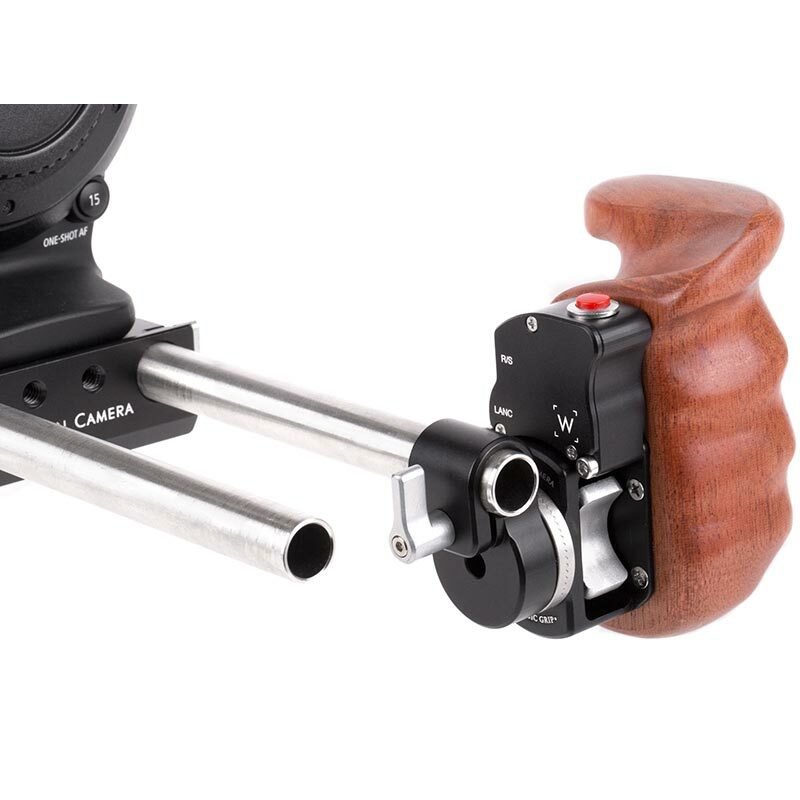 Other useful items include the Rosette Arm and Rosette Arm (Short) which position the handgrip further out in front of you and the Rosette Spacer Standoff (Small) and (Large) for spacing grips off the camera body.